Moscow. 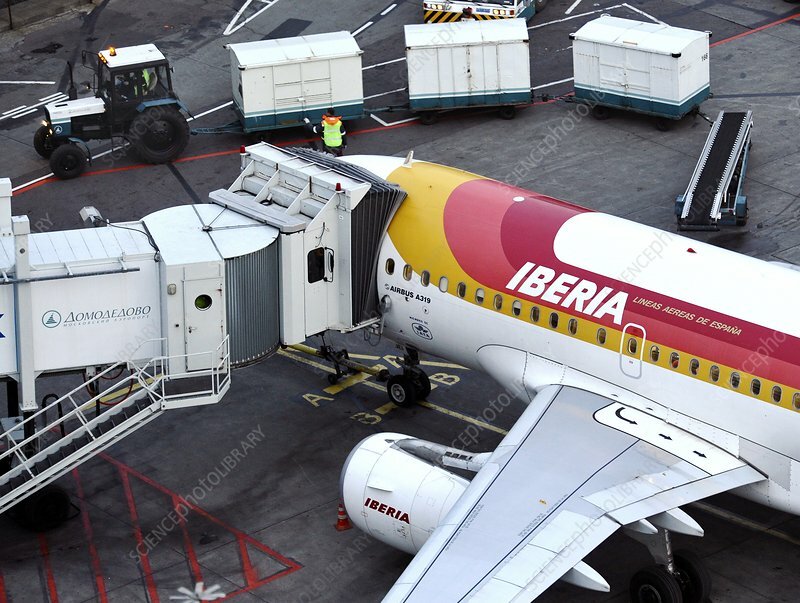 An Airbus A319 airliner of Iberian Airlines parked at a stand at Moscow's Domodedovo airport. Photographed in 2011.